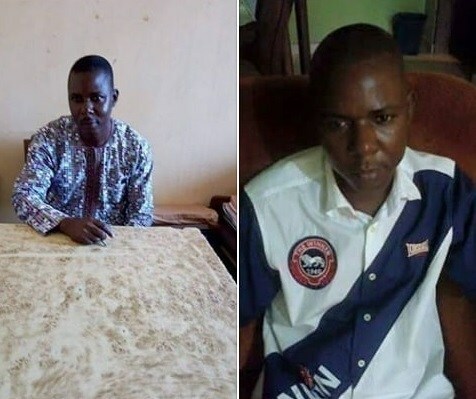 A lecturer in the Department of Urban and Regional Planning, Federal Polytechnic, Auchi, Mr. Patrick Okojie, has committed suicide three days to his 47th birthday. The decaying corpse of Okojie was found at his plot of land at Igbira Camp, along Igarra/Auchi road in Edo state, four days after he was said to have been missing. Okojie, who left behind a wife and three children, was said to have been due for promotion to Chief Instructor by month’s ending before he died. Family sources said he did not leave any suicide note.It was however gathered that he had made two previous attempts at committing suicicde.The source said he left home on March 4th and was found on the 8th while the rope he used to hang himself was found on his neck. He was said to have driven out of the house as if he was going to the office. Spokesman for the institution, Musa Oshiobugie, did not answers call on his mobile but a top management staff described the incident as a family affair. Edo Police spokesman, DSP Chidi Nwabuzor, said he was yet to be briefed on the incident.